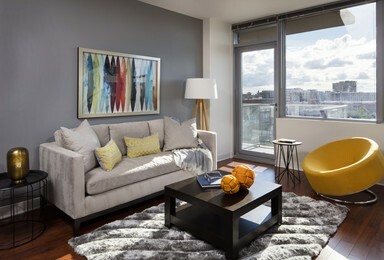 Boutique Rental Living. Old Town Style. Known for its Victorian-era buildings, brick alleyways, tree-lined streets and lively destinations, it’s easy to see why so many Chicago residents adore Old Town. At 1225 Old Town, our boutique-style homes meet the convenience of a coveted locale, promising an unrivaled apartment living experience. 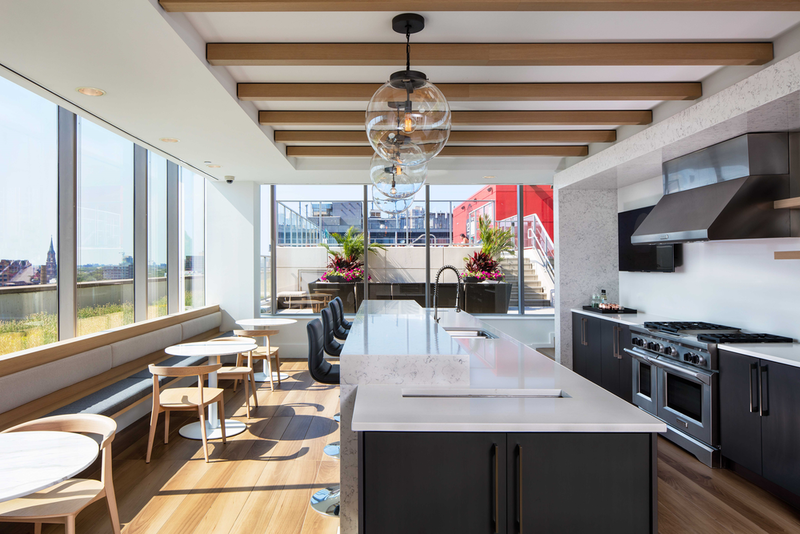 From the original terracotta façade to the modern amenity spaces and sophisticated interior finishes, this pet-friendly community features the perfect balance of historic charm and contemporary style. 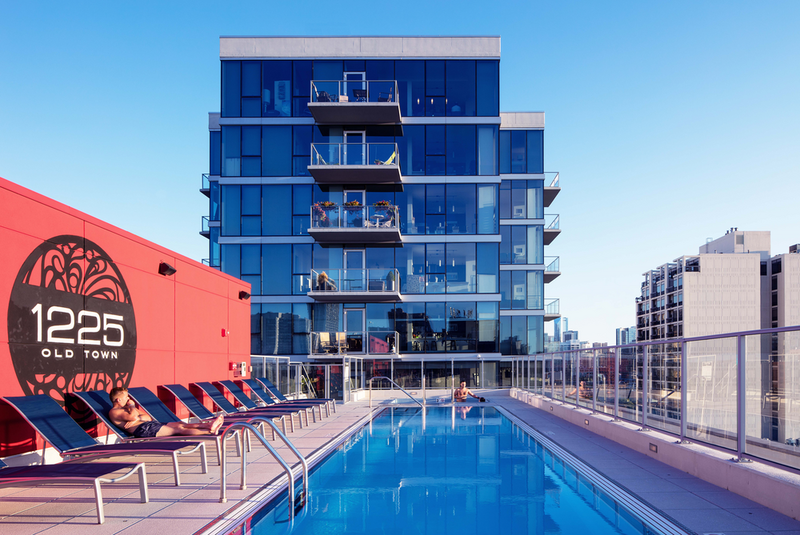 Spanning sixteen stories and boasting over 30,000 square feet of ground floor retail space, 1225 Old Town is more than just somewhere to live, it’s somewhere to be. Modern, chic design with a boutique twist. 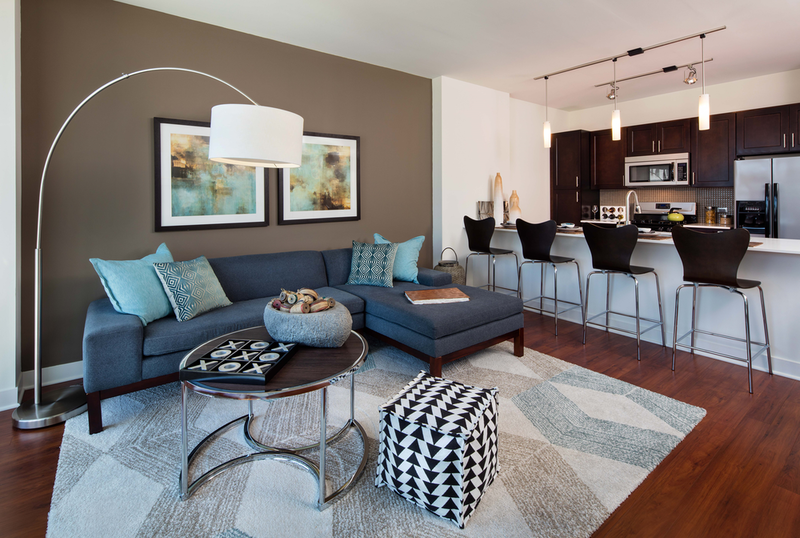 Each impeccable residence greets you with hardwood-style flooring and panoramic city views. 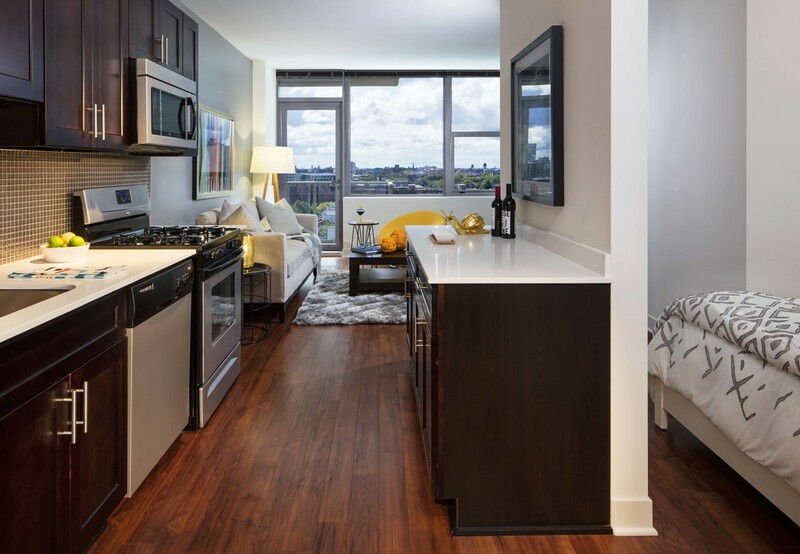 Designer kitchens with steel-finished appliances and quartz countertops, along with stunning bathrooms and spacious balconies, transform your new home into your own private haven. Evoking a boutique feel while still offering the opulent amenities of a larger apartment building, 1225 Old Town is sure to exceed your expectations. Personal attention and superior customer service are the hallmarks that truly set this community apart from the rest, thanks to the twenty-four-hour lobby staff, in addition to package services. 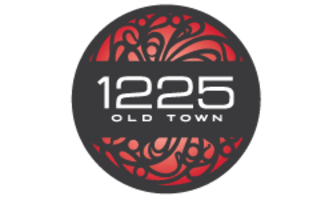 1225 Old Town is your destination address in Old Town Chicago. Situated near both the lake and downtown, the area offers everything you need to live your best life. Filled with walkable streets, open vistas and endless attractions, there’s never a dull moment in this exciting neighborhood.